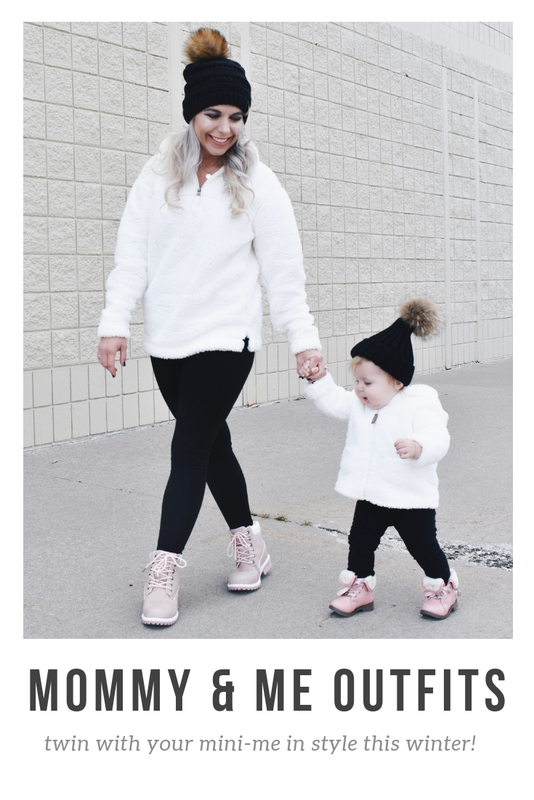 This white sherpa jacket outfit is fairly basic–white sherpa and black leggings–so I chose to dress it up with the pom hats and pink boots. Now, the accessories can really shine. These boots are everything. Blair’s pink toddler boots are my favorite thing I’ve ever purchased for her, and the price point was surprisingly affordable for the brand. 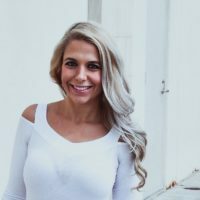 I score lots of great deals on Amazon Fashion! That’s where I found my pink boots, too. Although mine aren’t a name brand, they’re quite comfortable and I get compliments every time I wear them. And I just can’t get enough of these matching black pom beanies! Mine is a slouchy beanie, whereas Blair’s is more of a traditional look. 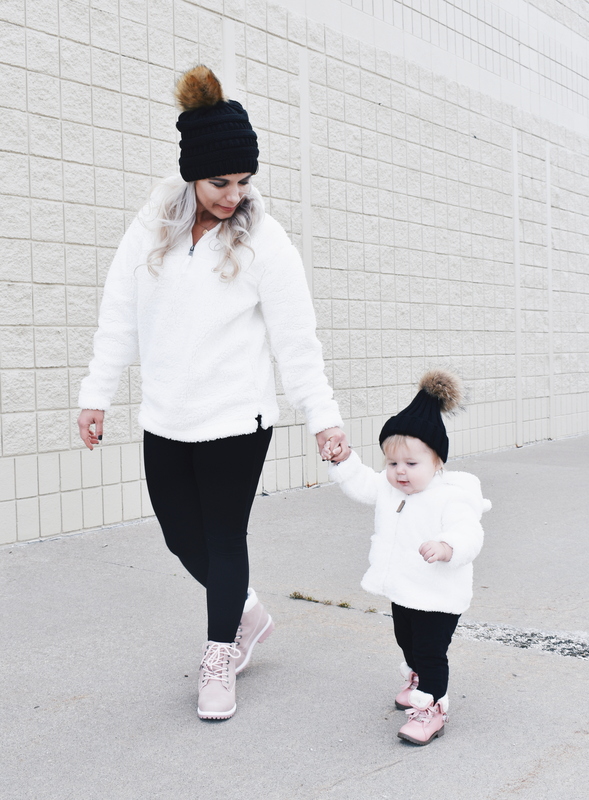 I think it makes her look a bit like a Christmas elf, which just adds to the charm of these mom and daughter matching winter outfits. 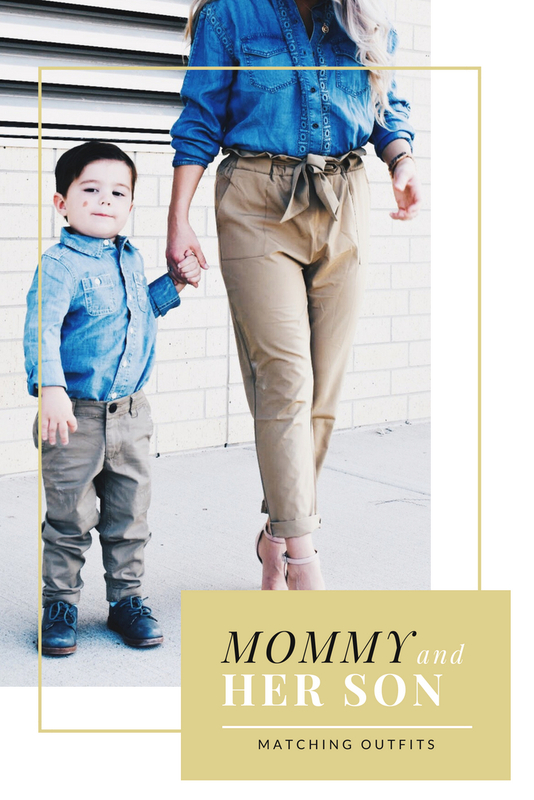 Whenever I see a candid photo of us like this, I imagine I’m like, Blake Lively, and the paparazzi just happened to catch this shot of me and my glamorous baby leaving our nail appointment or something. For real, my baby really is pretty glamorous. She loves accessories already! She carries her toy purse everywhere and always wants to wear fancy shoes, even around the house. 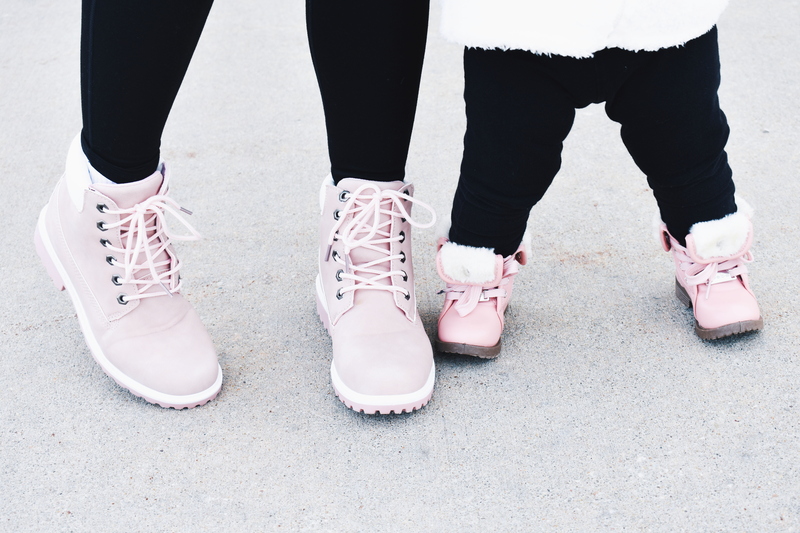 The pom beanies are one of my favorite parts of these mom and daughter matching winter outfits… but the pink boots are hard to beat! If you’ve been following me for awhile, you know I wear my monogram pendant necklace all the time. 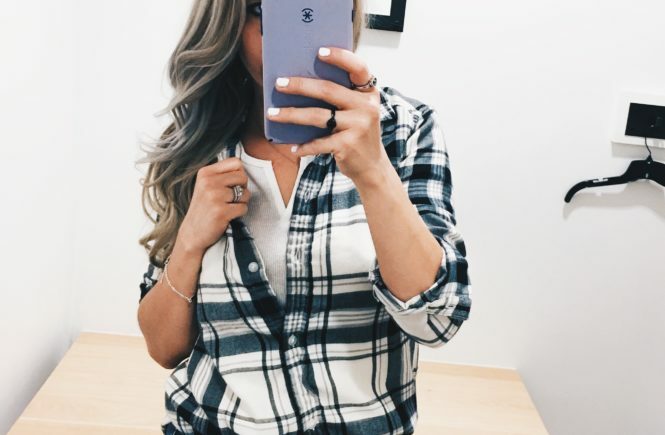 It was my push present with Colton, which is why the monogram is a C. [Except I didn’t really push because he was an unplanned c-section, but still, I think I earned that necklace.] It’s held up really well considering it’s been worn so frequently for almost 4 years now. I hope she never loses those cheeks! Colton’s were chubby too, but not as much as Blair’s. That’s the first thing anyone comments on when they see her. And I give those cheeks about 100 kisses per day, minimum. 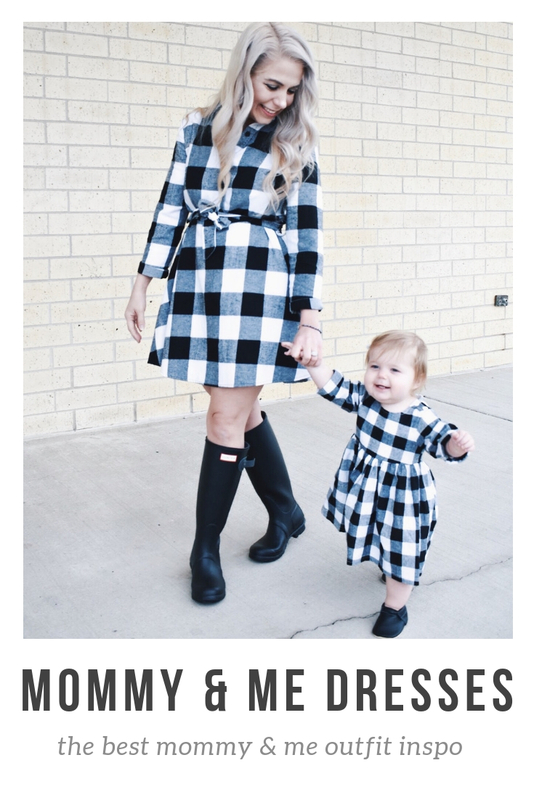 Of course, I also hope she doesn’t outgrow twinning with mom anytime soon! Or holding my hand. Or just generally wanting to spend all of her time with me and no one else. 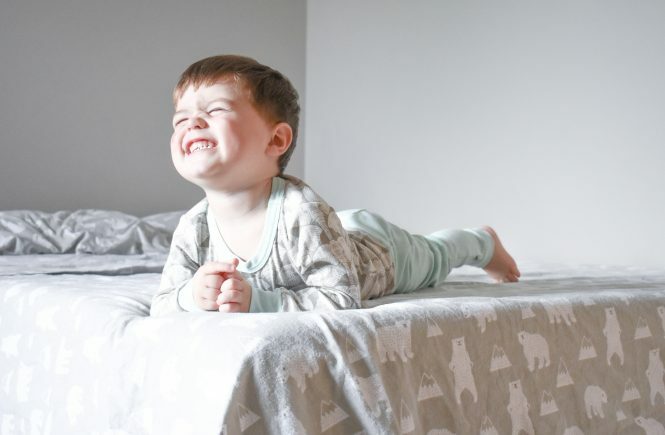 She’s sleeping as I write this–I usually wake up early to blog while the kids are still asleep–and now I want to go wake her up and snuggle and love on her. But I won’t…because if I wake her up, she’ll be super grouchy and I’ll instantly wonder why I interrupted her peaceful slumber. 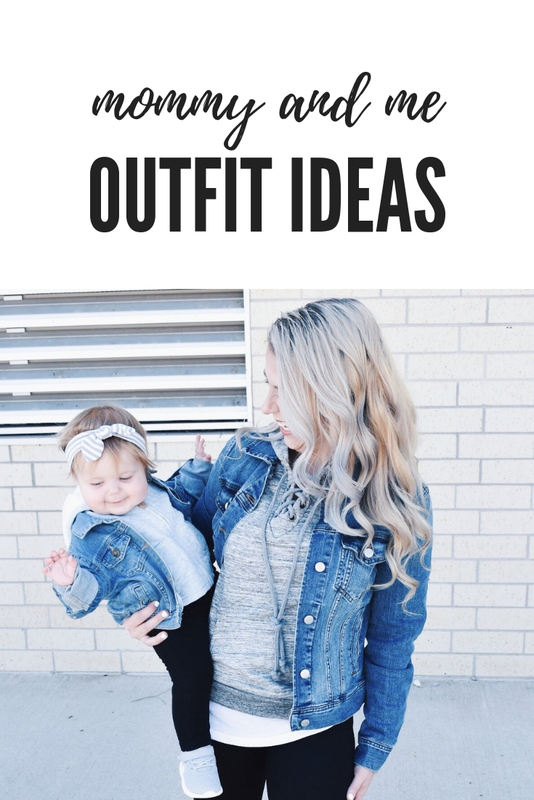 Pin these Mom and Daughter Matching Winter Outfits for later!